Cocoon Recordings is back on the track, just in time to start this years party season! And we are more than happy to present one of the men of the moment: Adam Port! There is no musical boundary for the "keinemusik" artist and with "black noise" he once more prooves his boogie bass feeling and delivers another release that will be a "must play" in every good dj-set. And if that wouldn't be enough we give you a monster remix by mister Kink, defintely another star of the international techno- and house-scene. 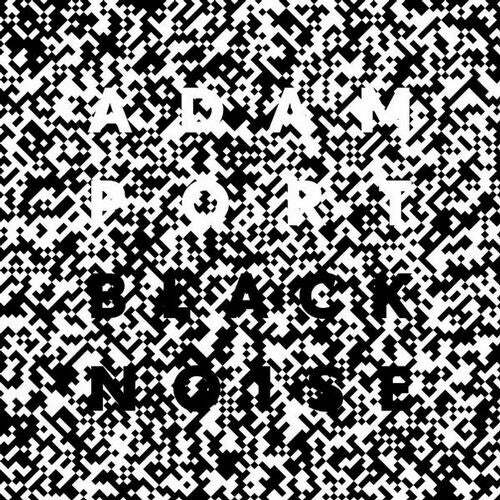 As you would expect he perfectly merges Adam Ports hypnotic percussion layout with the Kink- trademark-sounds and turns it all into another super cool oldksool-flashback-piece. This one will set all techno and house-floors for sure on fire - again! Last but not least there is &me - another "keinemusik" labelmate of Adam Port who refers more to Ports original idea and gives his beats and sounds more air to breathe. The perfect tune to take your warm-up set to the next level and start the peak-time of the night. The right choice to prepare the dancefloor not to stop before sun will rise again!